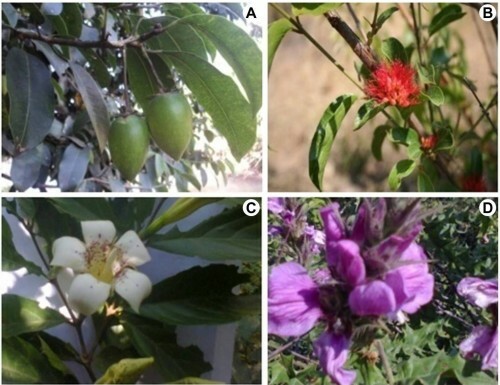 This study was conducted on Dirki and Jato sites vegetation in Ilu Gelan district, west Shewa zone of Oromia region, 195 km west of Addis Ababa, to identify floristic composition and plant community types the vegetation. Systematic sampling method was used to collect vegetation data from 54 (20 m × 20 m) plots. To collect data for herbaceous plants, five 1 m × 1 m subplots were laid in each of the main plot, where four were at the corners and one at the center. Cover/abundance values were visually estimated to use for cluster analysis. Shannon - Wiener Diversity Index was used to calculate species diversity, richness and evenness whereas Soresen’s Similarity ratio was used to compare the vegetation with other related vegetation. Two hundred and thirteen species were recorded from the sample plots, where Fabaceae, Asteraceae and Poaceae were the most dominant families with 23, 22 and 12 species respectively. Eleven endemic and two near endemic species were recorded from the study area. Based on IUCN Red Data List, nine species were least concern; three were near threatened while one was vulnerable. Three plant community types were recognized from the study area. Fig. : Some of the collected plants from the study area: A, Mimusops kummel A. DC. ; B, Combretum paniculatum Vent. ; C, Rothmannia urcelliformis (Hiem) Robyns; D, Acanthus polystachius Delile.